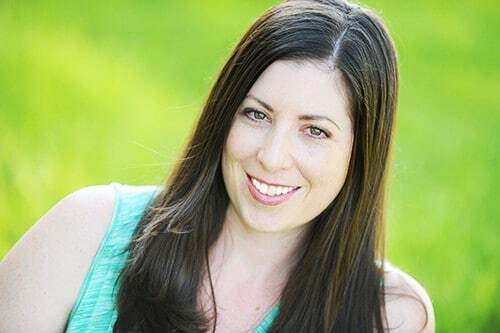 Thanks to Neocell, NewHope Network, and ShiftCon Love Package for providing samples for this post! The skin is an organ, made up of cells. Like other cells in the body, the cells in our skin need water to function properly. To have well hydrated skin you can increase the amount of water in the skin cells. If you want to learn how to increase skin hydration, below are the benefits and a few ways you can improve the hydration of your skin. 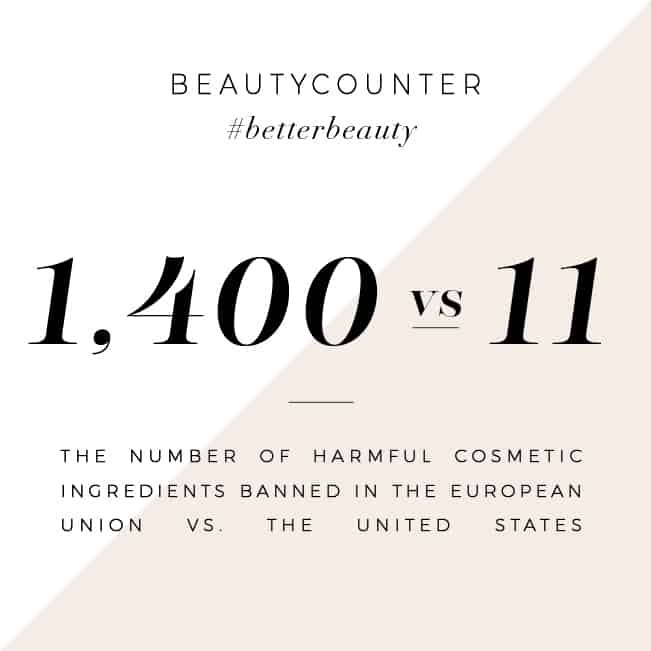 Did you know that the typical body’s natural Collagen production slows at a rate of 1.5% per year after the age of 25 (source)? That’s why it is crucial to supplement collagen production. Neocell is the market leader in collagen supplementation. Their formula delivers the highest recommended dosage to offset Collagen loss. Clinical tests showed 92% of individuals who used Neocell saw increased skin hydration. Neocell Super Collagen is non-gmo, gluten free and paleo friendly. 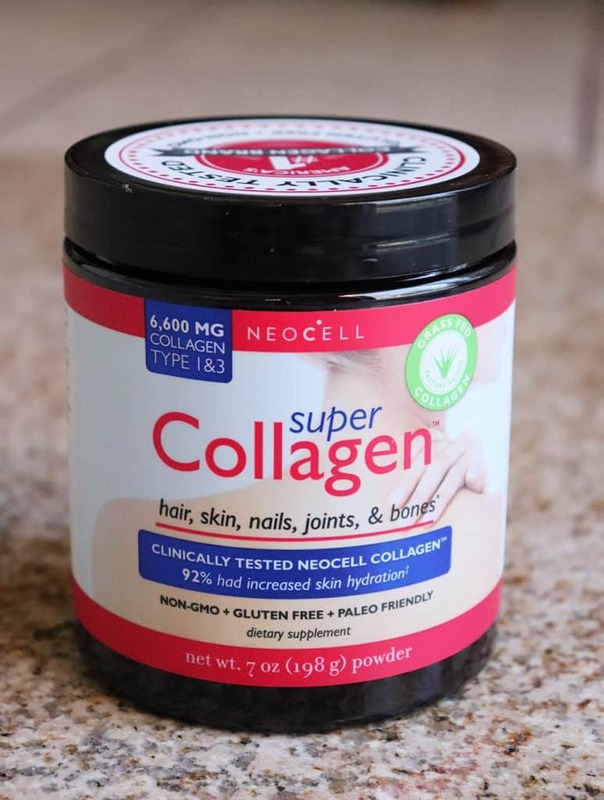 You can grab Neocell Super Collagen at Amazon. 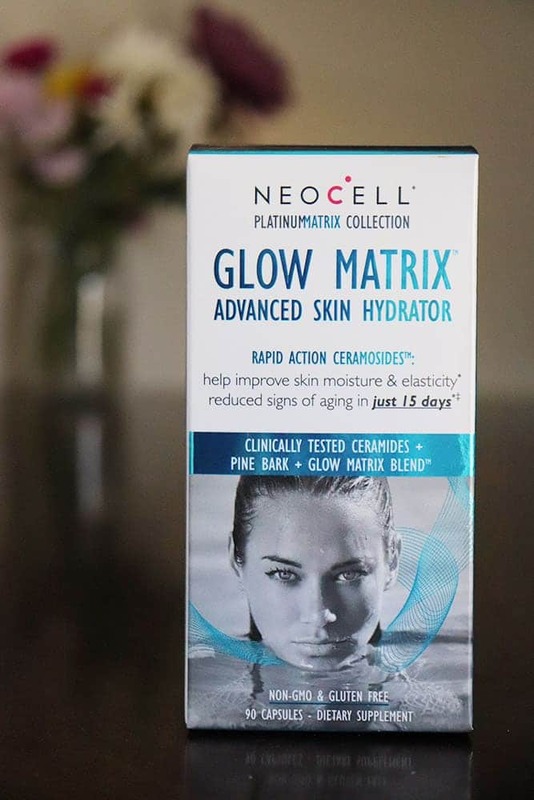 Neocell’s Advanced Skin Hydrator takes advantage of Rapid Action Ceramosides Ceramides that have been clinically tested to increase the smoothness, moisture, and elasticity of the skin. It also contains Pine Bark Extract and Hyaluronic Acid that help promote deep hydration. The Advanced Skin Hydrator is also non-gmo and gluten free. You can find it on Amazon. 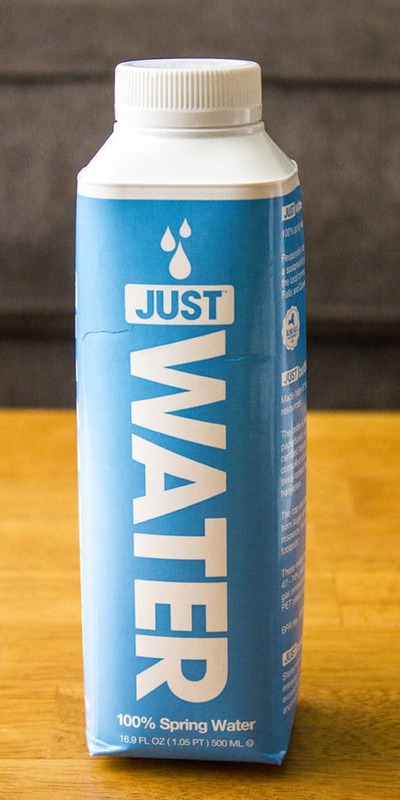 For a myriad of reasons, we should all be striving to drink an optimal amount of water each day. To find out how much water you should drink in a day, check out this graph. Here are some great tips on drinking more water. You can increase your intake of water-rich foods, such as watermelon, plums, cucumbers, peaches, bell peppers, and lettuce. Once you hydrate your skin internally, there are some great, homemade masks you can use to moisturize the skin naturally.